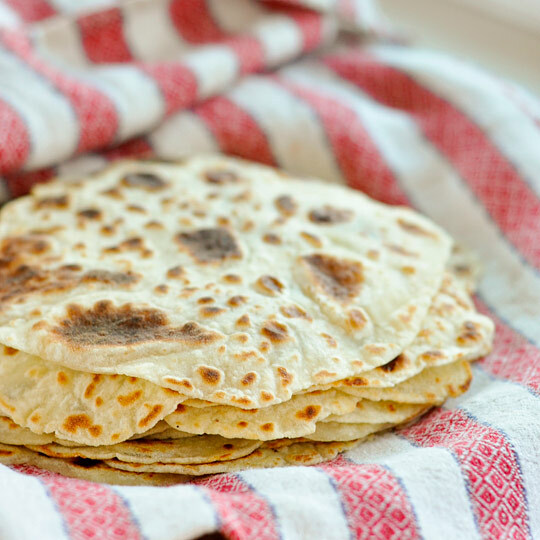 Lefse is a traditional soft, Norwegian flatbread. Lefse is made out of potato, milk or cream (or sometimes lard) and flour, and cooked on a griddle. Special tools are available for lefse baking, including long wooden turning sticks and special rolling pins with deep grooves. There are many ways of flavoring lefse. The most common is adding butter to the lefse and rolling it up. In Norway, this is known as “lefse-klenning”. Other options include adding cinnamon and/or sugar, or spreading jelly or lingo berries upon it. Scandinavian-American variations include rolling it with a thin layer of peanut butter and sugar, with butter and white or brown sugar, with butter and corn syrup, or with ham and eggs. 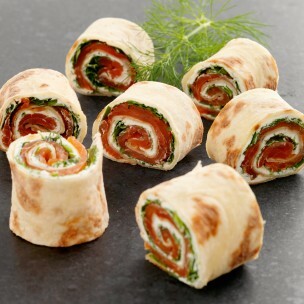 Also quite good with beef, and other savory items, it is comparable to a thin tortilla. Lefse is a traditional accompaniment to rakfisk, and the fish is often rolled up in the lefse. 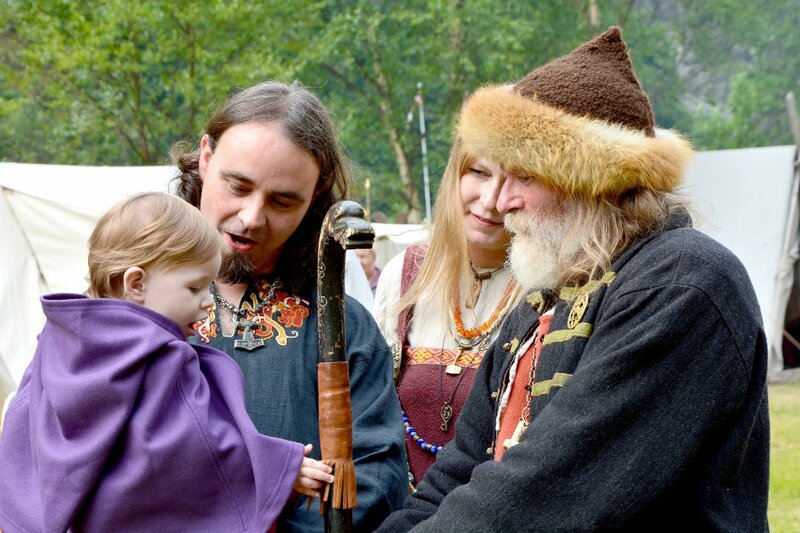 There are significant regional variations in Norway in the way lefse is made and eaten, but it generally resembles a flatbread, although in many parts of Norway, especially Valdres, it is far thinner. Tynnlefse (thin lefse) is a variation made in central Norway. Tynnlefse is rolled up with butter, sugar and cinnamon (or with butter and brown sugar). Tjukklefse or tykklefse (thick lefse) is thicker and often served with coffee as a cake. Potetlefse (potato lefse) is often used in place of a hot-dog bun and can be used to roll up sausages. This is also known as pølse med lompe in Norway, lompe being the “smaller-cousin” of the potato lefse. Here you will find a nice Tynnlefse recipe.